New York fans of soccer—or football, however you like to refer to it during the World Cup—get ready! Local favorites and popular city bars are hosting 2018 FIFA World Cup viewing parties as soon as the first match kicks off in Russia June 14. Cheer for your favorite team (there are 32 competing!) 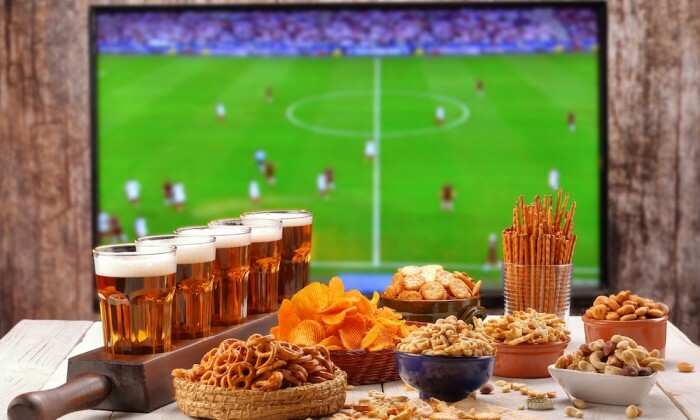 with a beer in one hand and a wing in the other at these 2018 World Cup hotspots until it’s all over on July 15.